The Manor is the heart of the Trivolis Estate, which extends over 70 acres of olive groves and forest including the Grava olive grove with its' 400 years old trees. 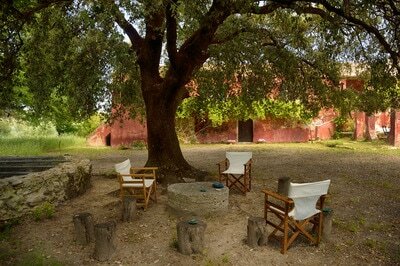 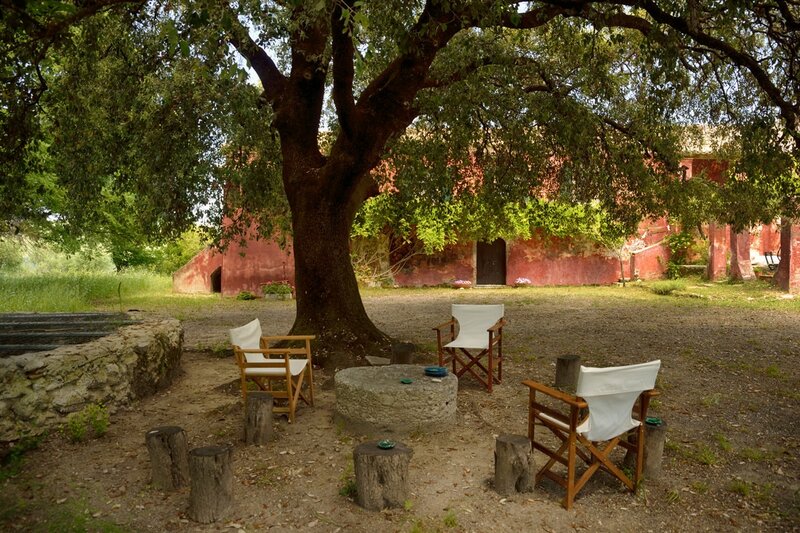 The estate has belonged to our family for centuries and was used as an olive oil, wine and harvest centre for the region. 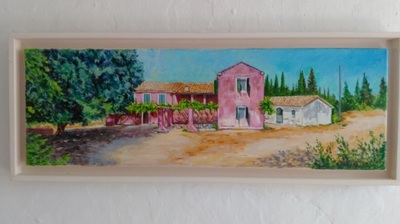 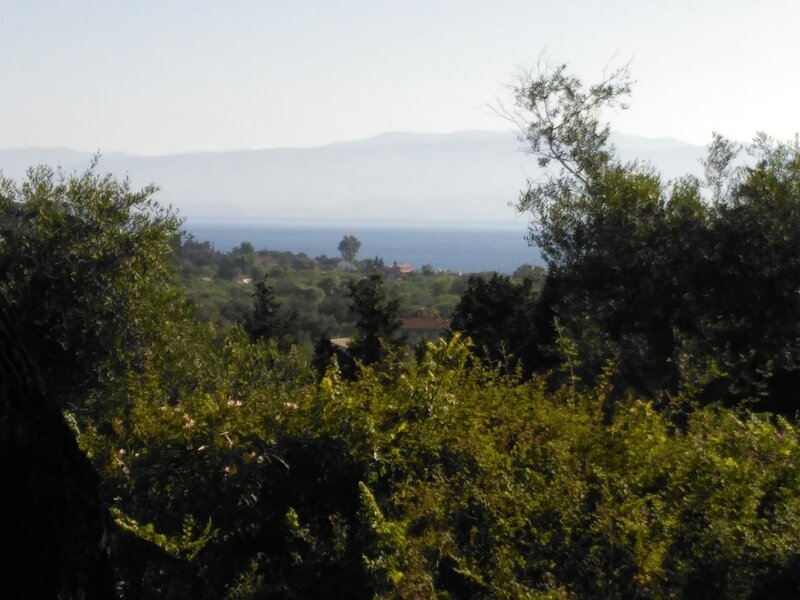 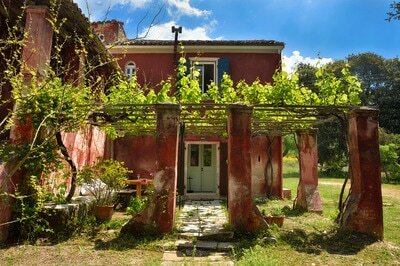 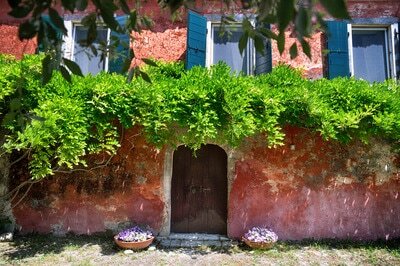 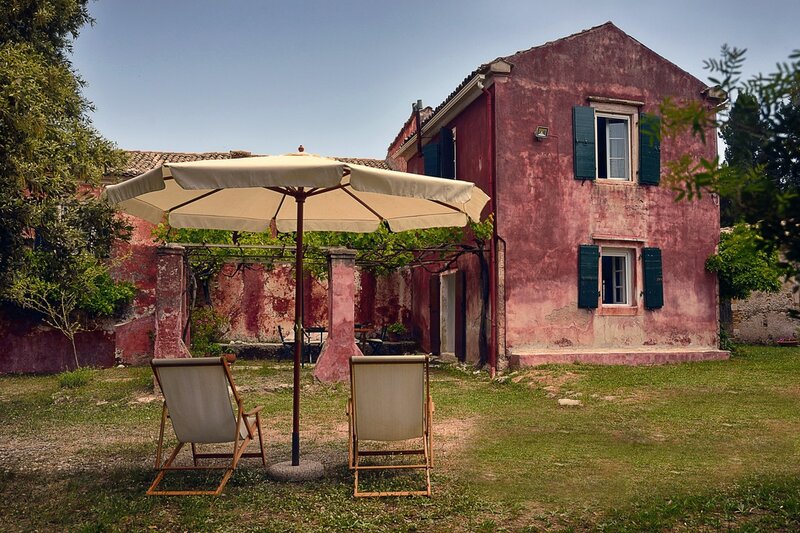 The house was built in stages over many centuries, and was part of an enormous estate that was spread through Southern Corfu from the 16th cent. onwards. 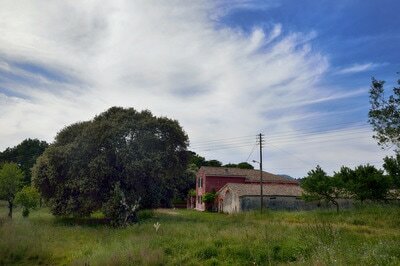 This was one of many houses kept by the family in order to control their land which produced olive oil, wine and corn. At its peak, in the mid-19th century, the estate stretched for miles, had 3 watermills,stables, an oil-pressers' and more than 4000 olive trees.